I’m having a sort of affair with Gruner Veltliner this year. I find it charming, generally interesting, and different from any other white I’ve encountered. 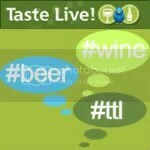 Plus, it works with so many different kinds of foods that it’s really versatile. 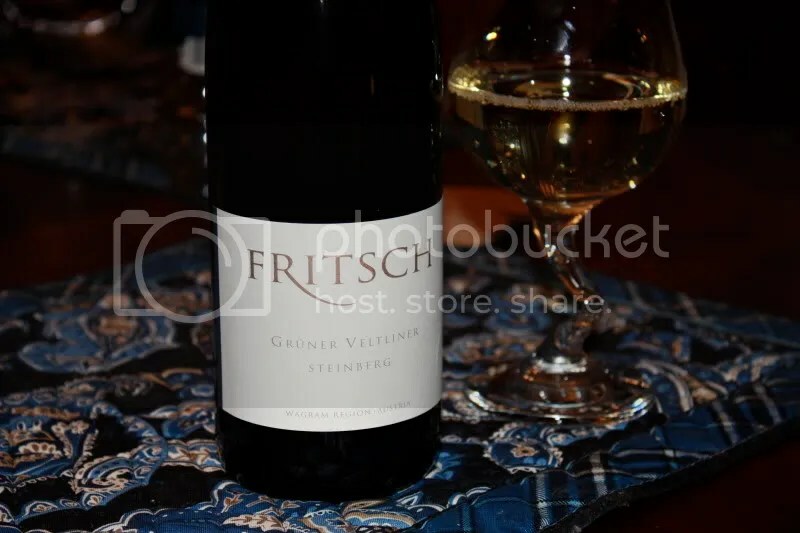 Last night we tried the 2008 Fritsch Gruner Veltliner Steinberg. It had a screw cap closure, clocked in at 12.5% alcohol by volume, and retails for around $15. On the nose of the wine I got white pepper, pepper, lemon, flowers, and exotic fruit. In the mouth the fruit seemed more citrusy than on the nose, with spice, grapefruit, salt, and a slight steely/tinned fruit flavor. 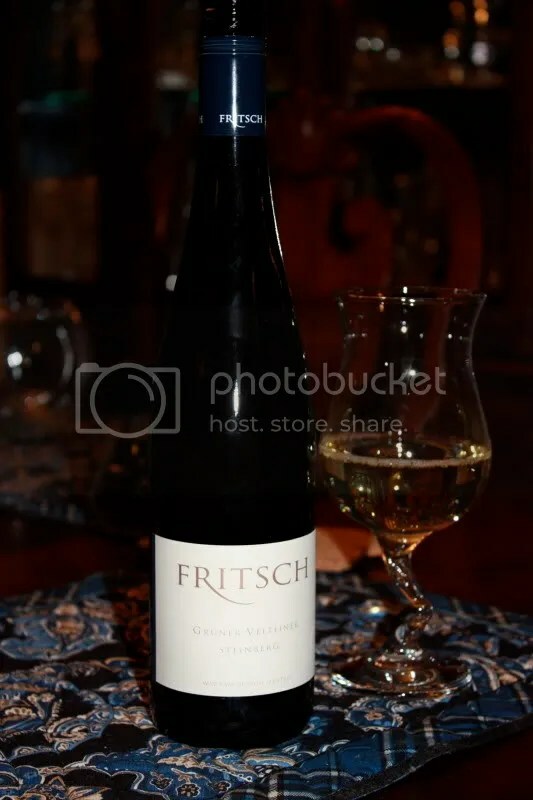 I found the wine to be straight forward and easy to drink, but less complex than other Gruners I’ve had this year. I think I’d like to see this one closer to the $10 price point to feel that it had a good QPR.